I’ve been making slow but steady progress on the desk. 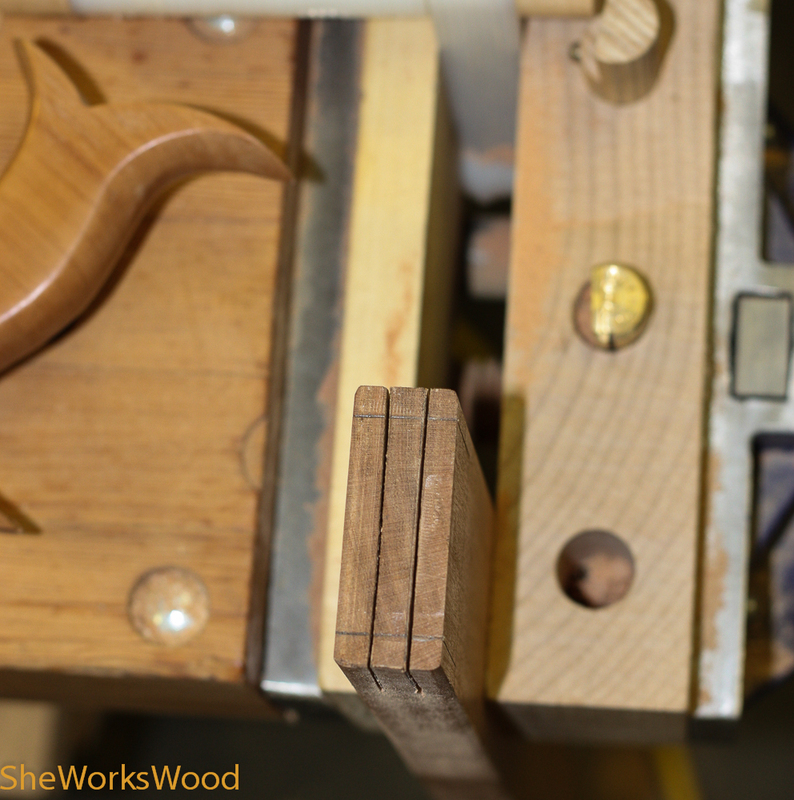 I’ve been making lots of tenons and doing lots of fitting into mortises. 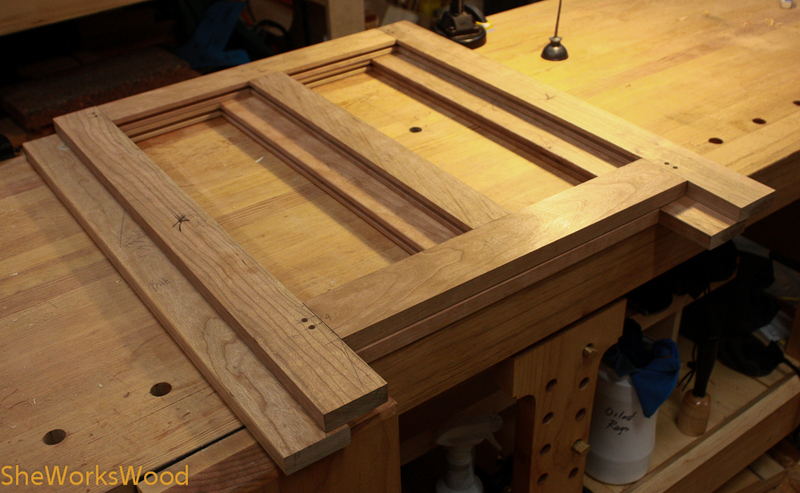 The two side case panel frames are together. 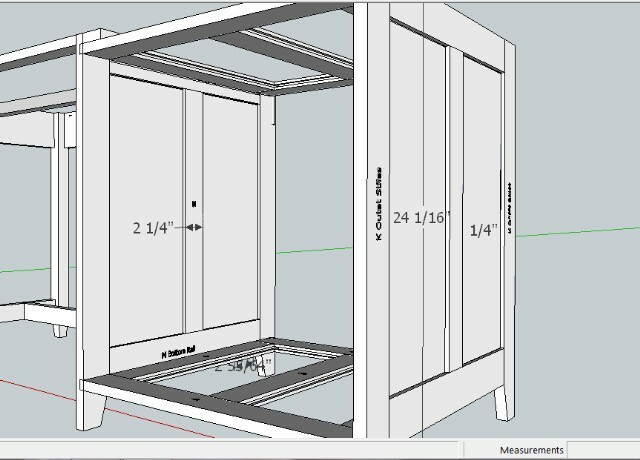 I still need to make one for the back panel and then on to the internal frames so I can finish up the internal joinery slots for the internal frames. This entry was posted in desk, tenon. Bookmark the permalink. Thanks!! I have many, many miles to go in this project.